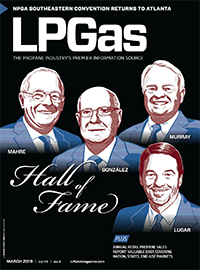 In our monthly print and digital editions of LP Gas magazine, we feature a section that highlights the latest supply-related developments taking place across the country. 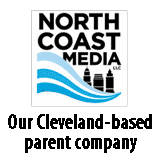 With this section, called Supply Points, we aim to bring our readers the news and information impacting their businesses — directly or indirectly — on topics of propane supply, pricing and distribution. This information covers the full gamut of the supply chain, upstream and down. 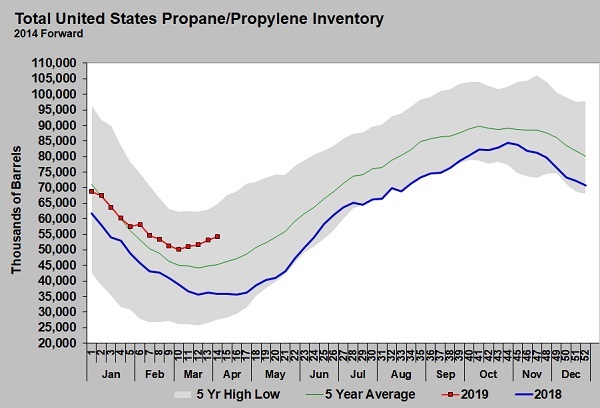 Also, this information may show possible market impacts, providing insight about whether propane’s value is headed upward or down. To these points, a lot of interesting supply-related information has crossed our desk in recent weeks. Here’s an overview. 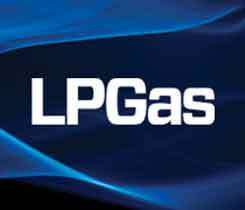 • Natural gas production still booming: Natural gas plant liquids (NGPL) production, including propane and butane, continues to grow from domestic sources. Since 2012, when horizontal drilling and hydraulic fracturing techniques became more common, U.S. production of NGPL has significantly increased, averaging 4.3 million barrels per day (bpd) in 2018, up from 2.5 million bpd in 2012, according to the U.S. Energy Information Administration (EIA). You can find out more here about the production records. This report about NGPL production followed another from EIA that says U.S. natural gas production grew by 10 billion cu. 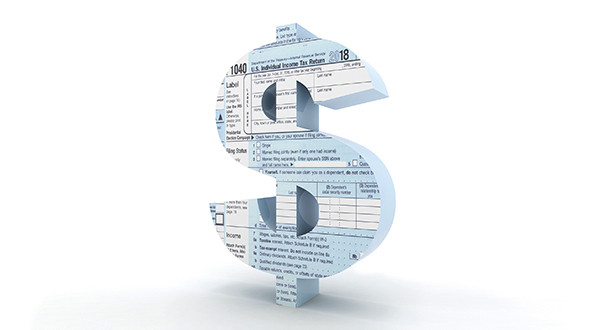 ft. per day in 2018 — an 11 percent increase from the previous year. The increase was the largest annual volumetric growth on record and reached a record high for the second consecutive year. Click for full EIA report. • Expanding U.S. export opportunities: Hydrocarbon gas liquids (HGL) flowing through the Panama Canal have been on the increase since the canal opened a third set of locks in 2016 that facilitated transit of larger ships, the EIA noted last week. Much of this product, including propane, is flowing from the U.S. Gulf Coast to destinations in Asia. Before 2016, the main constraint for increasing U.S. exports of HGL to meet growing demand in Asia was export infrastructure on the U.S. Gulf Coast. By 2016, more export infrastructure was added, with the size limitations of the original Panama Canal locks and the costs associated with alternative shipping routes as the remaining constraints for increased exports. After the canal’s expansion, very large gas carriers — the largest and most economical way of transporting large volumes of HGLs by water — can now transit the larger set of canal locks. This resulted in an approximate 173 percent increase — 293,000 bpd — in southbound canal transits of HGL cargoes from 2016 to 2017. About 387,000 bpd of HGL transited southbound through the Panama Canal in 2018, nearly doubling the volume amount of 2016. 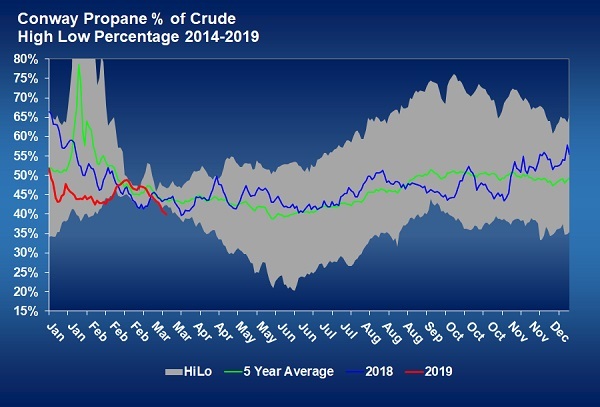 • Propane terminal projects completed: Two propane companies in the Mid-Atlantic region have completed projects that will make propane supply more accessible to end users and even other propane marketers. With its new rail terminal in Baltimore, Tri Gas & Oil will operate as affiliate Mid-Atlantic Rail Services (MARS), which will serve the region with a reliable source of propane by providing destination-delivered supply or railcar throughput arrangements. Check out the details here. 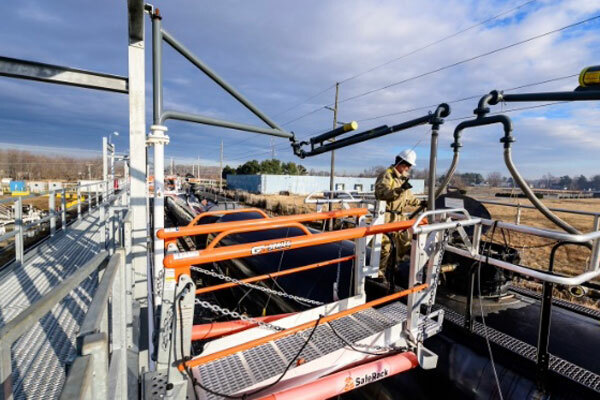 In addition, Chesapeake Utilities Corp.’s propane distribution subsidiary, Sharp Energy, completed significant construction upgrades to its propane rail facility in North Dover, Delaware. The enhanced rail facility triples Sharp Energy’s propane supply capacity to serve tens of thousands of end users throughout Delaware, Maryland, Pennsylvania and Virginia. Sharp also plans to wholesale more than 13 million gallons of propane to other energy marketers annually. You can learn more here.